Today an official announcement was made for a 3DS Virtual Console release of Pokémon Crystal. This means that Pokémon from all main-series games can be legitimately transferred to the latest games. Back when Pokemon transitioned onto the Gameboy Advance system, Pokémon from Gen 1 and Gen 2 cartridges weren't legitimately obtainable (via transfer) due to limitations in the link cable design. The release on the 3DS Virtual Console will take place on January the 26th, 2018. In Europe there will be a physical release with the download code in the box, while in Japan there will be a physical release with a magnet based on Crystal's Cartridge, a poster with all the Pokémon released in gen 2 and with a gen 2 type compatibility chart, stickers, and also a download code. There is also a separate download code available in Japan. 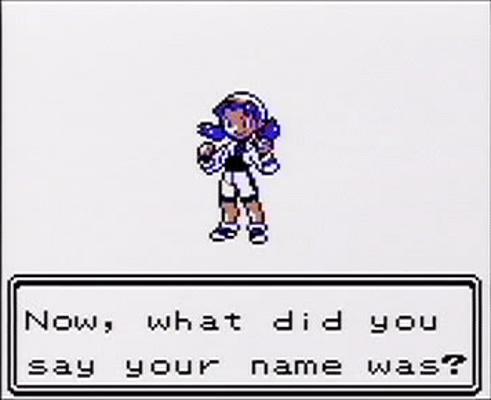 The Japanese version holds the possibility to get the GS ball in Goldenrod City's Pokémon Communication Center, but only after beating the Elite Four. For Europe and America releases, while the English trailer announced that players will be able to encounter Celebi, there is no hard confirmation detailing whether it will be done via the GS ball at this point. We first found out that Pokémon Crystal would likely get a Virtual Console release, as patches supporting Pokémon Crystal was found bundled together with Virtual Console's Pokémon Gold and Silver, as discovered by our well known member @SciresM (tweets as seen below). 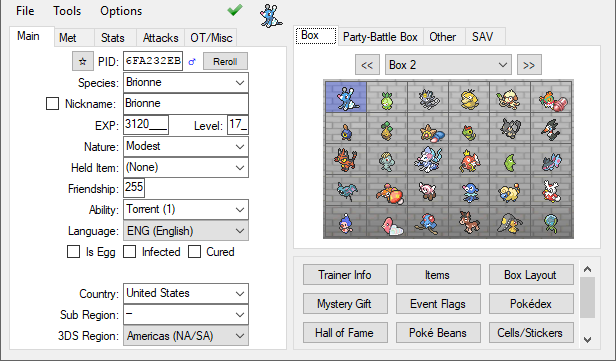 Later, when Poké Transporter got updated for Gold and Silver support, he discovered that Poké Transporter also preemptively supports Crystal, despite it being unreleased at that point. Btw. on the Official Japanese Website they mentioning the Event and how it was distributed using the Mobile GB Adapter and the Pokemon News but for the Virtual Console release we will get the GS Ball automatically at the PCC after getting into the Hall of Fame. So it looks like the flag for it will be activated in some kind of way via patch... This is at least confirmed for the Japanese version but I think it might be the same in the other releases. I'm happy about that! I just wonder if it's a new patch unlike the one we already know, because I can't remember that I have seen anything related to that. I think I would have noticed. Maybe this could be a patched rom? Hey, did anybody notice this? The Unown in the top corners spell out "Sun" and "Moon"
Yeah it appears they'll patch the game to give away the GS ball upon becoming Champion. I certainly do hope that they keep the DVs generation for Celebi intact, and don't force a all 15 DV Celebi on us. But at least the GS Ball Script is still there and its Activation flag has been shifted to the Offset 0xBE3C. It's also activated with 0x0B and works identical.
" For the localized versions, which don't have the Pokemon Mobile System GB, the GS Ball event got reprogrammed and adapted to the regular Pokémon Center, however no such event was ever held overseas. This event can be activated by setting the byte at 0xBE3C in an English save file to 0x0B. Interesting enough, the event was fully translated, despite being not accessible through normal gameplay. " Yeah, I know this article. I don't really understand what they mean with "reprogrammed" though. The event is 100% identical to the Japanese one. Nothing about it is reprogrammed other than it has been localized. It's 1:1 the same Script. The only thing that is different is that the PPC map was replaced with a normal Pokémon Center Map. The GS Ball Event is the only thing that's left from the PPC. There's also a Mystery Gift Delivery guy on the 2F who has something to do with Kurt's Apricorn Balls btw... I have no idea what it is for and what's the connection with Mystery Gift, but it was interesting to learn about it. So if Crystal is already supported by Bank, does that mean a Celebi from the GS ball event can be transferred? I'm guessing people already tried to transfer a Celebi and failed... but I wonder if someone tried properly setting the two caught data bytes in the mon data used only by mons from Crystal? Edit: wow, I haven't been on here in so long, I never noticed the avatars are now all forced into squares. Ruined my avatar. 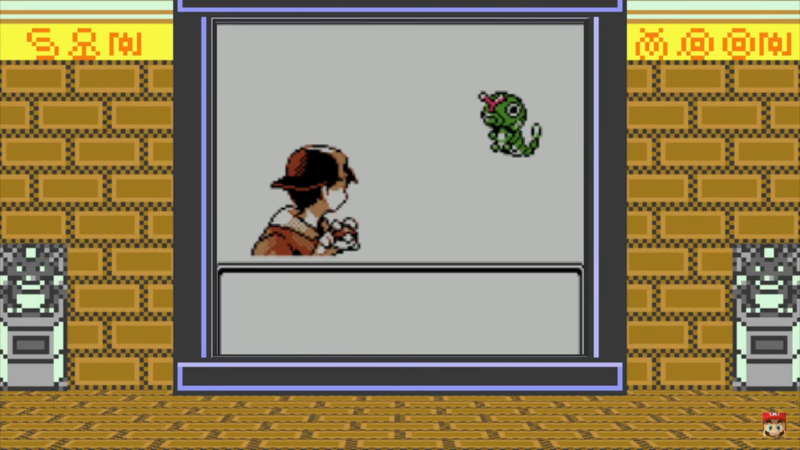 I've tried sending up a Celebi (captured on Crystal on emulator) and it didn't work at this point. They'll probably add support for the Celebi later on.. There's no reason to be hated for that. There's a side of me hopes that too tbh... because... I would just love to see the reaction if those people that are hyped now still can't still get their legal Shiny Celebii... haha... it would be so entertaining! Some people might just go the lazy way and hack their Shiny Celebiis with PKHeX or download it and the change OT and ID, instead of catching them... I must say that I prefer this type of Event same as the Emerald Mew over the "gifted" Events, but there's a certain feeling of devaluation and I already see the transferred perfect IV shiny Celebiis with all different OT/TID combinations coming... It would be more special if it was an themed exclusive Shiny Celebii Event for that matter. 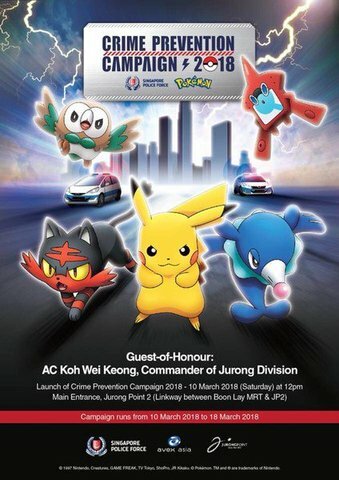 Because they kept us waiting for so long to allow us catching it ourselves and that's something I personally think makes this Event really special. Now I just hope they would distribute another fixed Mew... since the VC Gen 1 Mew was kinda messed up. I'm quite excited that we are(likely) finally able to get a legal shiny Celebi, one of the few pokemon that can never be obtained as shiny(not counting those long stuck in Japanese Gen II saves). Though it wouldn't surprise me if they tried to force it to be non-shiny, but idk how much they'd actually care to put in the effort of patching in set IVs for the encounter. Which also makes me wonder if the GS Ball event trigger will be done by a patch, or an actual hard edit to the rom. Another part of this that's exciting is that for the second time, like Deoxys in ORAS, another mythical pokemon will now be permanently obtainable at any time just by owning the game, without needing to wait for a distribution. I always hoped we'd get more scenarios like that. 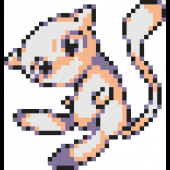 Sure some people may not like "rarity" being devalued, but I always go back thinking about myself as a kid frustrated that I couldn't get certain pokemon. Even if it's easier these days, lots of people still miss out simply by not being aware at the right time. With a little side story or whatever as they did with Deoxys in ORAS. It was pretty cool. Yeah, I doubt they'd bother shiny locking this Celebi. I mean, there's a chance they could, but I get the feeling they're just gonna patch in the GS Ball event and call it a day. It feels like it'll be a soft edit, as per any of the other patches. Plus, it's pretty easy to patch the GS ball event to run. Traiver did that, by modifying the presently unreleased Crystal Patches found bundled in GS. Also, it appears that it is normal for them to change the bundled patches found in the games. It appears that the Korean Trade patch found in ENG GS, is different from the actual Korean Trade patch in KOR GS. Unless Celebi is a spectacular botch job, I'll be happy. Recall VC Gen 1 Mew was never released in the US. Recall VC Gen 1 Mew was never released in the US. Not that it was much better in Europe; had to win some absurd low chance lucky draw to go to the SM launch event. 2. Bring the ticket to a Pokemon Center, and get it via trade. Most likely they will modify one of the stats like speed to always 15, or all of them. assuming they aren't interested in Shiny locking it.. It's really just a 1 byte edit to the rom from 0B to 00 (and another byte if they'd bother fixing the checksum.) A byte which is never used for anything else. Would be the same process for the Japanese version, just with a different offset. Here is a patch for v1.0 crystal which I made that improves it. It works on vc. 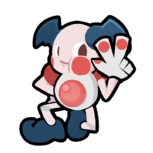 The patch is an mbc5-based romhack that makes the clock changeable and static until reset, adds in 400 songs from newer and older titles, adds items into the department stores, adds a port of voltorb flip, restores a partial pcc, adds in a lighter safari zone to symbolize closure, with SOME version exclusives present, restores a gameplay hint found in the unused olivine city house, and more. I have made it out of multiple patches, and it is functional enough to play. It uses Armada's Pokemon Crystal Restored Hack, Froggestspirit's Crystal Complete hack, a comprehensive capture mechanics fix, two different patches to allow time change, and a patch which allows purchase of evolutionary stones in department stores. I also restored the beta sgb border from Japanese gold for use in KiGB and VBA-rr-SVN-480. It is fully save-compatible with English crystal saves and stadium 2, (minus gb tower) and it is mapper-compatible with pokemon pinball and TCG gbc games, as well as all European language releases of Yellow (including English) and All European, Non-English releases of Red and Blue. (AKA MBC5, but 32KiB of SRAM/compatible FRAM, along with 4MiB of EPRom is needed to make the game physical without vc to be able to use pokemon mini support.) The only thing you cannot do is set GB Printer darkness which is set at maximum due to aging paper.